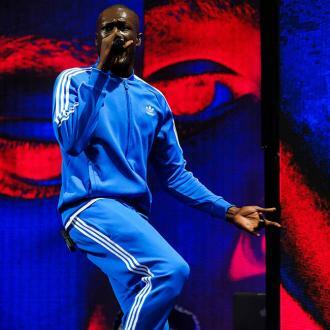 Grime artist Stormzy will be among the performers at this year's Hyundai Mercury Prize Awards Show. 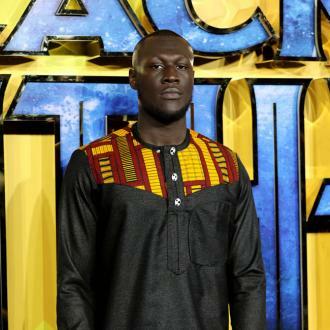 Stormzy will be among the performers at this year's Hyundai Mercury Prize Awards Show at the Eventim Apollo, Hammersmith. 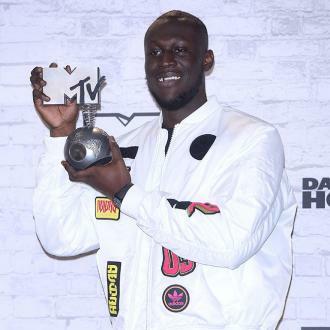 The chart-topping star has enjoyed an incredible 2017, with his debut studio album 'Gang Signs & Prayer' becoming the first grime album in history to reach number one in the UK charts, and he's now poised to perform at the awards bash on September 14. 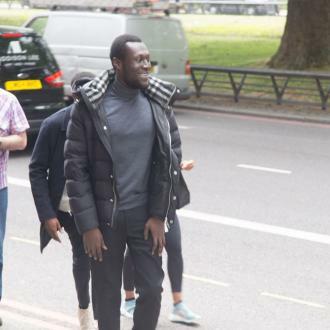 As well as Stormzy, the show will also feature performances from the likes of Alt-J, Blossoms, Dinosaur, Glass Animals, J Hus and Kate Tempest. 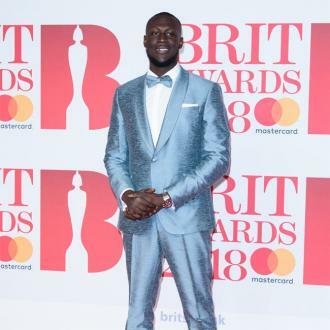 The bash - which is designed to celebrate and promote the best of UK music - will conclude with the announcement of the overall winner of the 2017 Hyundai Mercury Prize for Album of the Year. 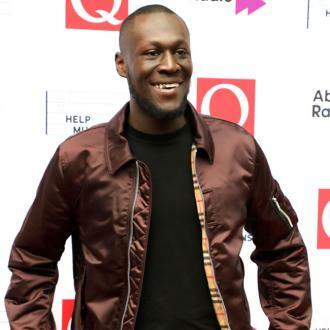 BBC Music will be providing live TV and radio coverage of the event on BBC Four and BBC Radio 6 Music, with BBC Four showing performances from the artists on the night and building up to the announcement of the award winner. 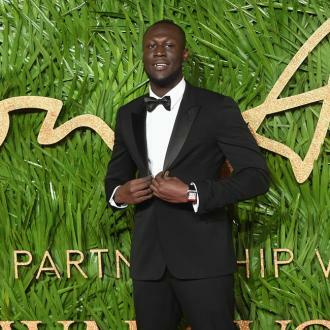 Meanwhile, BBC Two will broadcast a 30-minute documentary that will preview the shortlisted artists for the 2017 Prize, interviewing current acts and past Mercury winners. 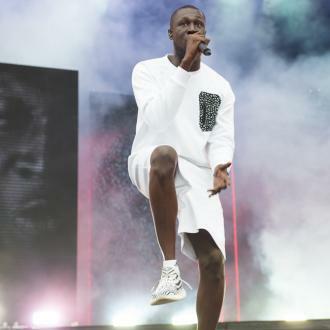 Tickets for the bash are now available and can be purchased online at www.mercuryprize.com.